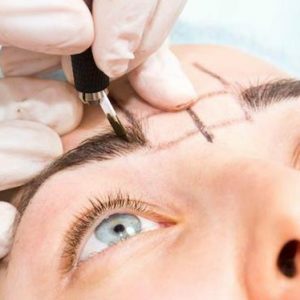 AAC’s 5-Day paramedical tattooing includes covering burn, stretch mark, vitiligo, and or surgical scars with medical micropigmentation. This also deals with 3D areloa tattooing to recreate the appearance of the areloa, commonly practiced on breast cancer survivors. We will show you our techniques to break up the scar tissue and color it to better match your client’s skin tone. This is a popular treatment that can be used to treat many different scars and conditions we cover in our permanent tattooing training course. 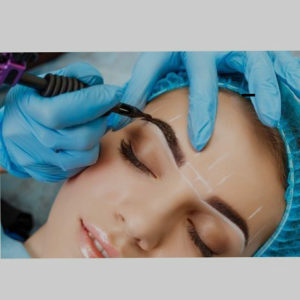 Paramedical tattooing includes covering burn, stretch mark, vitiligo, and or surgical scars with medical micropigmentation. This also deals with 3D areloa tattooing to recreate the appearance of the areloa, commonly practiced on breast cancer survivors. We will show you our techniques to break up the scar tissue and color it to better match your client’s skin tone. This is a popular treatment that can be used to treat many different scars and conditions we cover in our permanent tattooing training course.